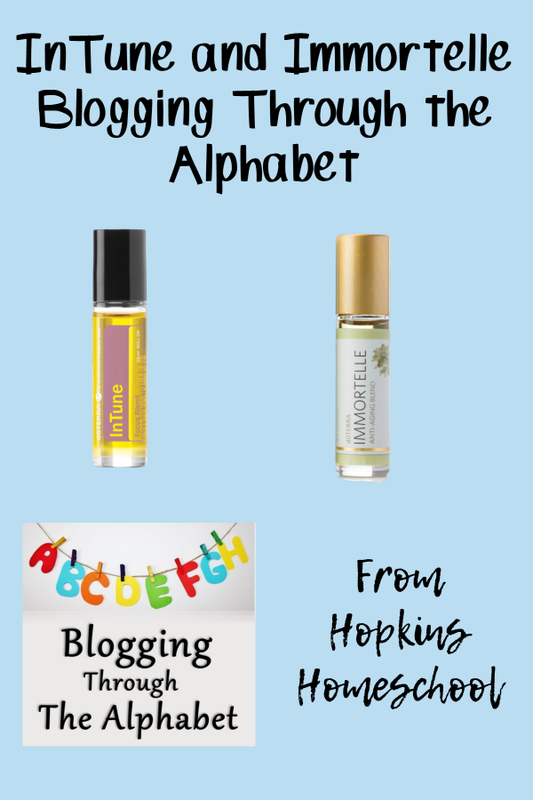 This week I have two essential oil blends that I have fallen in love with over the years. 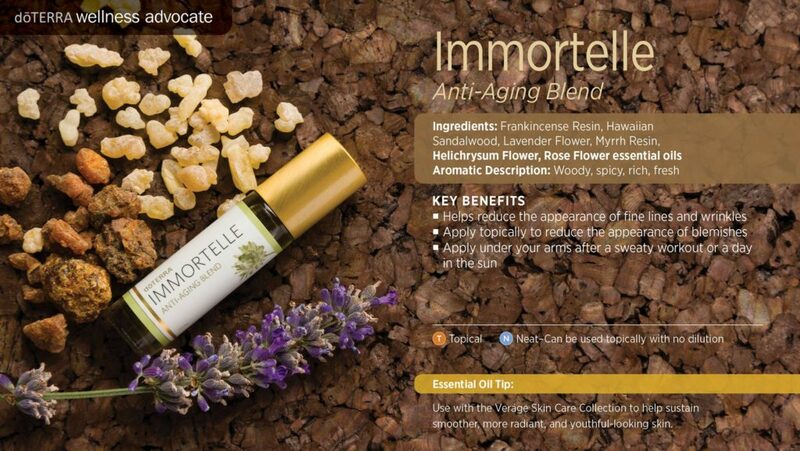 The first is one for me, the Immortelle Anti-Aging Blend. 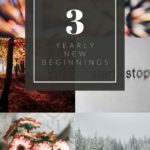 The second is one for the kids, and sometimes me, InTune, focus blend. 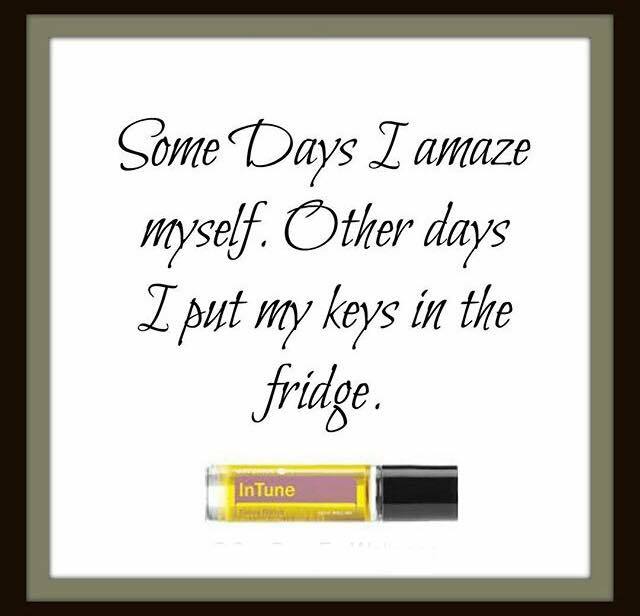 The Immortelle Anti-Aging Blend is a great blend of Frankincense, Lavender, Myrrh, Sandalwood, Helichrysum, and Rose that helps to reduce the appearance of lines and wrinkles. It also helps sustain smoother, more radiant, and youthful looking skin. Applying this topically as part of your morning and evening routine can not only help the appearance of blemishes, but it helps to beautify the skin. Something that I have recently learned about this oil, you can apply it after a day at the beach for a soothing sensation! This is something I need to remember now that we are doing weekly beach trips! And, you can apply this under your arms after a sweaty workout or day in the sun also. These little things make me love this oil even more! One thing I have noticed about Immortelle is the strength. 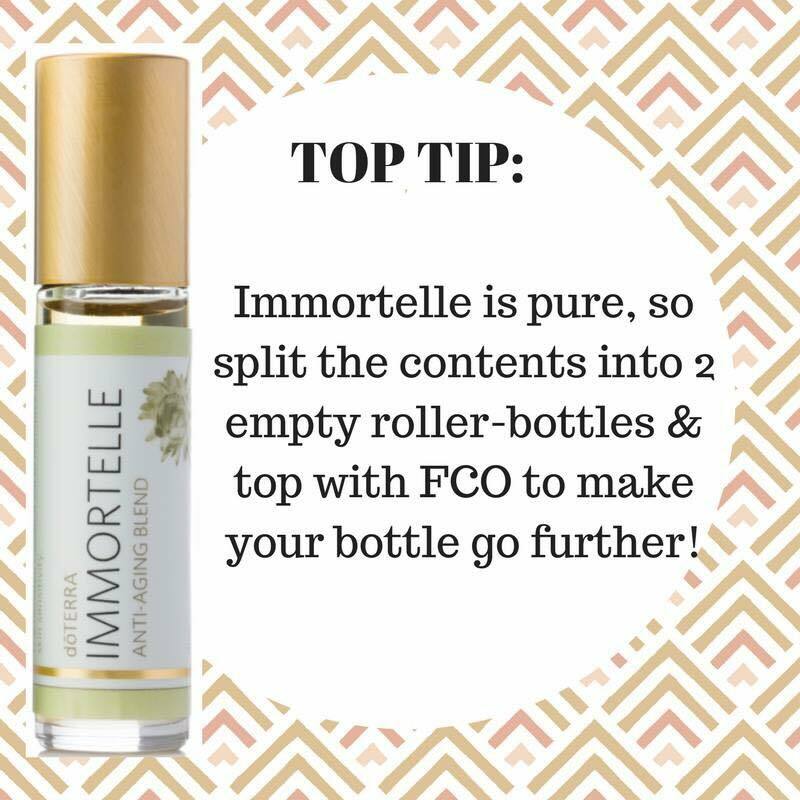 It is so pure and strong that I split my bottle into two bottles and topped both with FCO carrier oil. 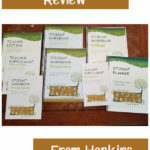 I still received all the benefits, and it was like getting a 2 for 1 deal! 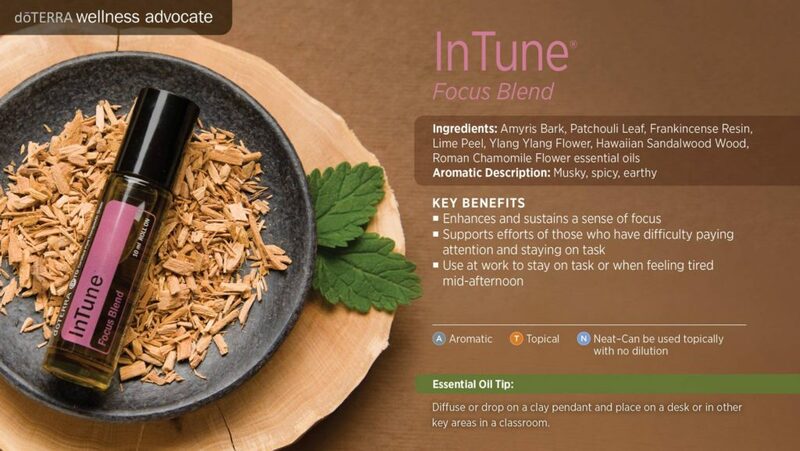 Now, InTune is a blend of Amryis, Patchouli, Frankincense, Lime, Ylang Ylang, Hawaiian Sandalwood, and Roman Chamomile. This blend enhances and sustains a sense of focus. 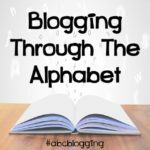 It also helps support efforts of those who have difficulty paying attention and staying on task. 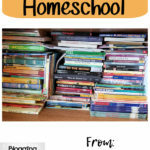 This is great for the kids during our school time. In our house, we love to apply this oil topically on the backs of our necks when we need to tune into tasks that require concentration. This is our go-to focus and study-time blend! 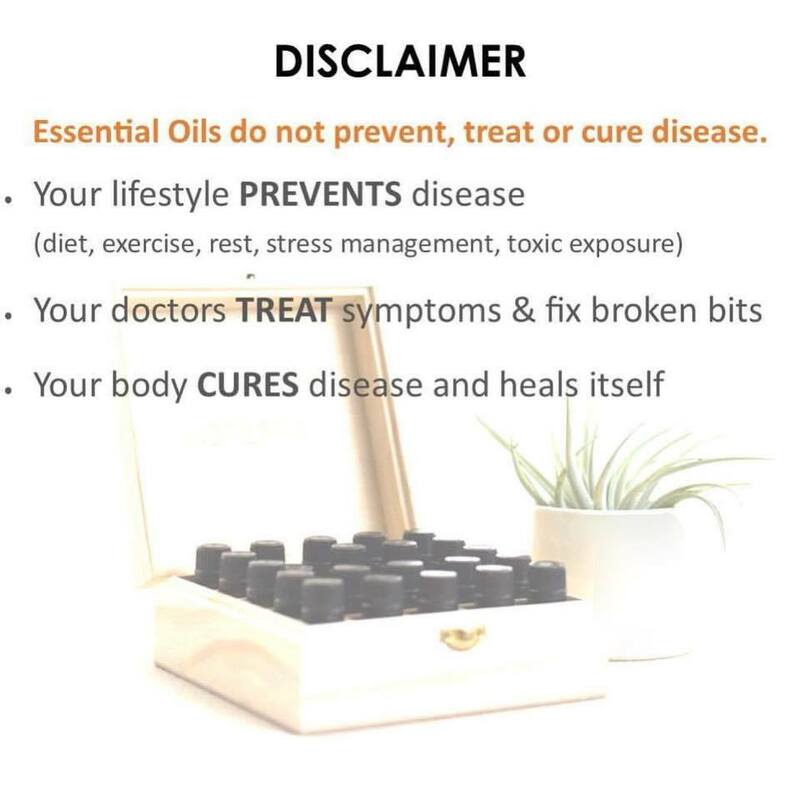 If you have any questions about these or any other dōTERRA essential oils, send me an email at hopkinshomeschool (at) gmail.com. 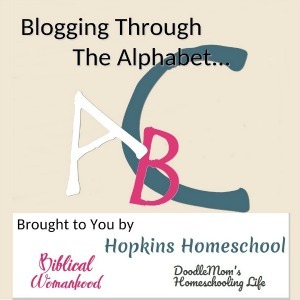 During your free time, check out these other Letter I posts and add your own as well! Sounds like a couple of good oils to keep on hand.